Got questions? Send us an email at info@ffla.us! We have a lot of new job opportunities available in the state! click here to view all job postings. 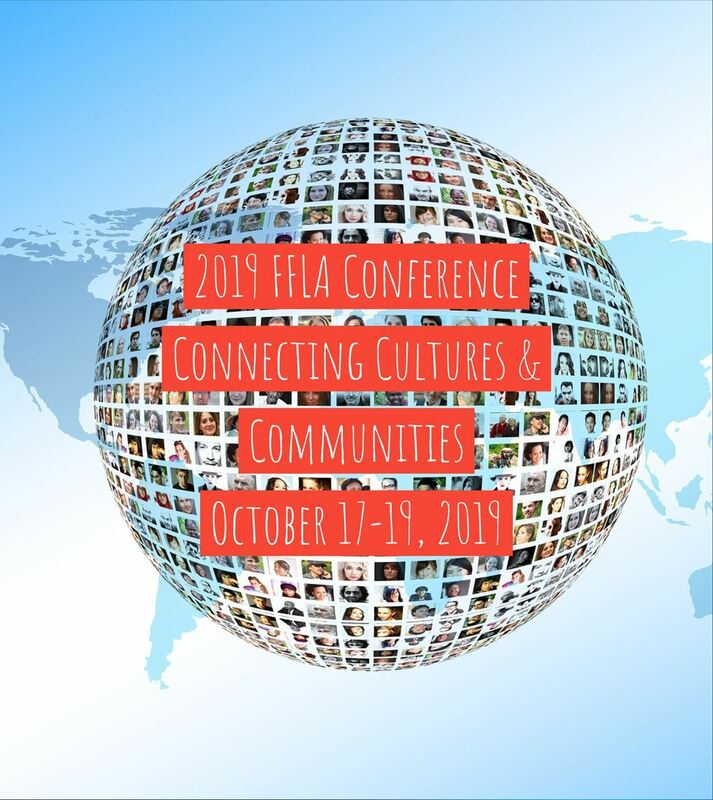 Click here to submit a proposal for the 2019 ffla conference! deadline to submit proposals is April 30th, 2019.
click here to view details on the upcoming faslta conference in february, 2019!